Ellipse I²PL hair removal treatment offers clinically-proven, safe and effective long-term removal of unwanted hair. Excellent hair clearance is obtained after only 4-6 treatments and clinical long term studies have proven that 77% hair is still away after 10 years. Some lesions are present from birth, while others develop with age, or as the result of environmental damage (such as sun exposure). Regardless of the size of the lesion, they can cause psychological trauma so strong that patients seek professional help to remove them. Historically they have been covered with make up, while surgery has been limited to the larger vessels on the legs. Sclerotherapy has also been used successfully to treat vascular lesions on the legs. Ellipse offers a clinically proven and effective treatment to remove many vascular lesions, either on its own or as a follow up treatment to sclerotherapy. The Ellipse I²PL treatment offers clinically proven treatment of sun-damaged skin, covering both vascular and pigmented aspects.You can remove age spots, thread veins, diffuse redness and uneven pigmentation on the face and body with the Ellipse IPL Skin Rejuvenation systems. Benign pigmented lesions may be genetic in origin or may be caused by physical damage such as sunburn or injury, as well as the natural effect of ageing. The lesions can vary in size and colour and it is always important to ensure that the lesion is not malignant before removing it. Ellipse treatments offer clinically proven, long-term removal of pigmented lesions in the upper layer of skin. The Ellipse treatment works by directing pulses of light into the epidermis. The light is absorbed by the haemoglobin in the blood vessels that feed the sebaceous glands. Haemoglobin converts the light energy into heat, which damages the walls of the vessels supplying blood to the glands. This technique is called "Selective Photothermolysis". The visible light produced by the Ellipse I²PL systems is carefully controlled to produce the correct pulse length and wavelengths to reduce the acne without damaging the surrounding tissue. This is the ultimate non-surgical and non ablative treatment of various skin conditions. Clinical studies have shown micro needling to be more effective than treatments such as laser resurfacing, dermabrasion, and chemical peels, and just as effective as IPL, CO2 laser, and fraxel in stimulating collagen and elastin production to thicken the skin thereby erasing wrinkles and smoothing scars. Skin analysis is the fundamental step in the diagnosis of any skin concern and a key component of developing an effective treatment and product regime. Advanced Beauty use the Reveal® Imager technology. This helps visualize the skins contouring in 3D and make an in-depth analysis of your skin. It measures wrinkle depth and severity; sun damage by measuring the amount of melanin in the skin; the amount of haemoglobin in the skin which shows the presence of and likelihood of the appearance of red veins. All of this information is used to create a tailored and individual report. We will then recommend what treatment program or products that will result in a glowing blemish free more youthful complexion. Book your consultation today and let your skin problems fade away. 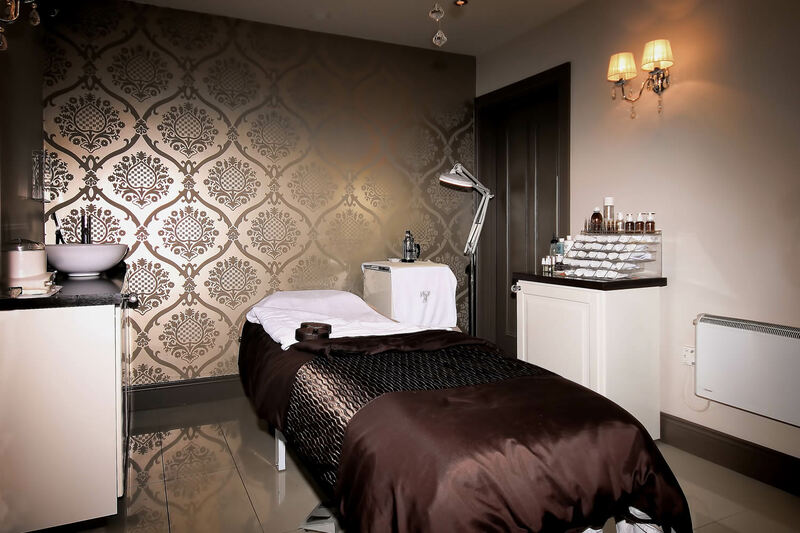 At Advanced Beauty we provide all basic and advanced beauty treatments in surroundings that has been specifically designed to meet the high standards our clients deserve. © Copyright 2019 Advanced Beauty Enniskillen. All Rights Reserved.